With a few clicks of your mouse you can configure your drive online and place your order. 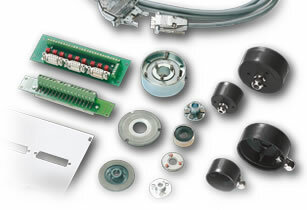 With maxon motor’s configurator, it is easy to put together a customized DC motor – including gearhead, encoder and controller, to your specifications. 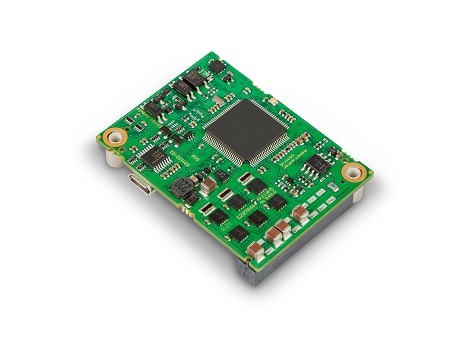 Now, in addition to the brushed motors, you can also configure these three new high speed brushless micro motors. 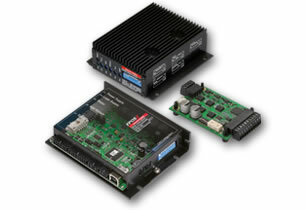 All three high-speed motors are now available in maxon’s online shop, where customizing the drives is easy. 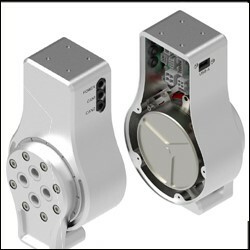 This means that customers can fit the drives with specific mechanical and electrical components specific to their application needs. 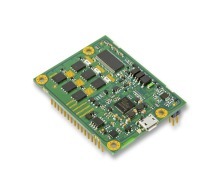 For example, with the ECX 8 mm, the GPX planetary gearheads and ENX 8 encoders are available. 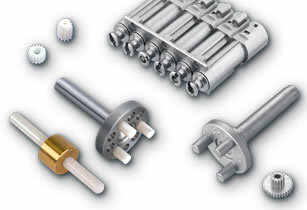 It is also possible to customize the shaft lengths, winding types, ball bearings and much more. Lean, automated processes ensure that all configurable drives are ready for shipment within 11 working days. For more information send an inquiry directly to maxon precision motors, inc. Factory automation and robotic application engineers are often faced with the challenge of requiring fast, accurate and powerful linear actuation within a small allocated volume. 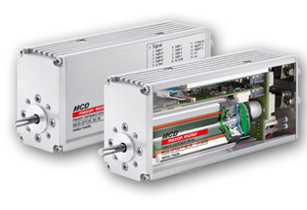 The two most commonly available technologies are rotary DC motor driven actuators and linear DC motor actuators. There are of course advantages and disadvantages with all technologies and they are sometimes easily overlooked. This short summary contains some common considerations. By Dr. Urs Kafader, Technical training maxon motor ag, Switzerland Finding the right motor is one of the core elements in the selection of dynamic drive components. 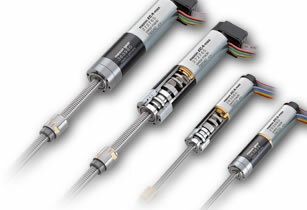 Due to their high starting torque maxon DC motors with or without brushes are the perfect matches for highly dynamic servo applications. 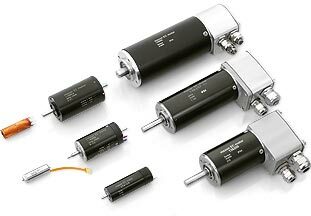 Once the requirements of the application are specified and a general motion control strategy is established, there are a few rules to be respected to get the optimum motor. Parameters that define a motor type are the mechanical output power, the shaft bearing system, the commutation system used, and the possible combinations with gearheads and sensors. The most important criteria include the speed and torque requirements, and the commutation system. To understand the concept of high efficiency motors, you must first know how to calculate efficiency and the losses associated with the motor components themselves. The final measured efficiency of a motor is calculated based only on the elements of the particular application they’re used in. For the motors themselves, without a load, manufacturers provide ratings based on standard formulas. 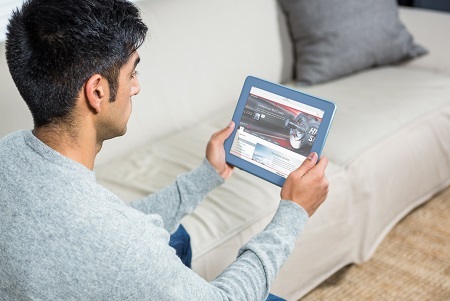 To understand high efficiency motors you only need to know what makes them different. But first, let’s look at the basic concept used for explaining motor efficiency, which says that efficiency is the ratio between the shaft output power and the electrical input power. Shaft output can be measured in horsepower or watts. 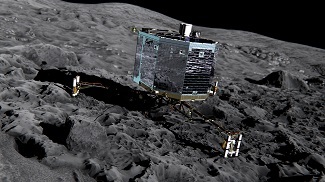 We’ll use watts for the purposes of this article. The formula most often used is the simple one mentioned above: ηm= Pout / Pin where ηm = motor efficiency Pout = shaft power out (Watts) Pin = electric power to the motor (Watts) Once you’ve used this formula and found your efficiency – and it’s not 100 percent – it’s time to consider the losses that occurred inside the motor. Motor efficiency drops based on a number of known factors where power is lost as current through the motor is met with a variety of resistances. These losses can include the wiring and its resistance, iron losses due to magnetic events, and thermal losses. The electrical power that is lost in the primary rotor and in the secondary stator windings are called resistance losses (or copper losses, because they are based on the characteristics of the wire used including its diameter and length). Both primary and secondary resistance losses vary with the load in proportion to the current squared. For example: Pcl = R I2 where Pcl = stator winding, copper loss (W) R = resistance (Ω) I = current (Amp) Other losses include, iron losses, as mentioned above. These losses are the result of the amount of magnetic energy dissipated when the motor’s magnetic field is applied to the stator core. Other factors involved include mechanical losses, which involve the friction in the motor bearings and stray losses, which are basically any remaining losses that are left after the resistance, iron, and mechanical losses are calculated. The largest culprit for stray losses are the result of harmonic energies that are generated when the motor operates under load. The load affects the shaft power output, which is why it’s impossible to discuss in a general article such as this. But basically, these losses are dissipated as currents in the windings, harmonic flux components in the iron parts, and leakage in the laminate core. 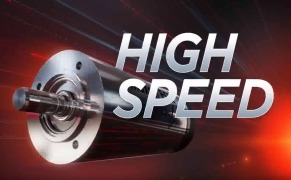 High Efficiency Motors The maxon high efficiency motors get their name because they provide efficiencies in the 90 percentiles as opposed to the 50 to 60 percent range for most motors in their class. 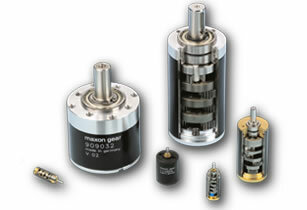 The key to high-efficiency for maxon lies in the fact that they have no iron losses. 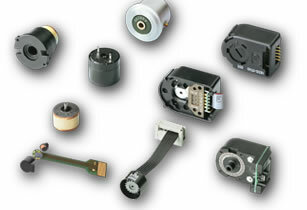 maxon manufactures ironless core or coreless motors designed to the needs of their customers. This means that the losses associated with the iron components have been eliminated. By designing coreless and ironless core motors, maxon also eliminated the largest concentration of stray losses associated with motors, which are losses associated with leakage in the laminate core. 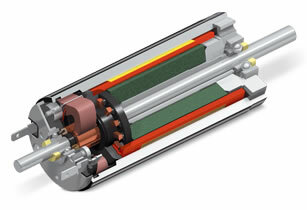 maxon incorporates the use of permanent magnets in their motors. The ironless core brush motors have a permanent magnet, then a rotating winding, and then the housing, which closes the magnetic path. With this configuration, there is no electricity going through the core of the motor (through the iron parts) to create a magnetic resonance. The benefits of the ironless winding provides very specific advantages, which include: there is no magnetic detent and there are minimal electromagnetic interferences. Part of the efficiency, though, is dictated by the type of magnet used in the design. 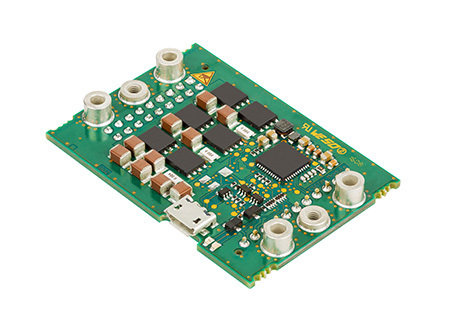 For example, the stronger magnets, such as NdFe will offer higher efficiencies. 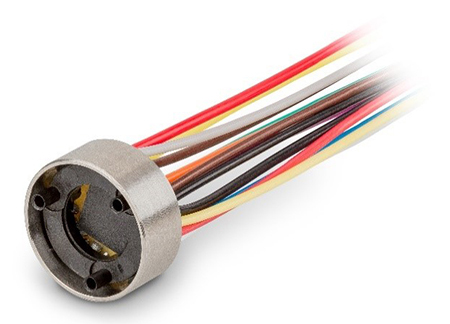 Add to this, the fact that maxon includes graphite brushes and ball bearings in their brushed motors, customers gain long service life as well as high efficiency. A perfect drive solution in only a few steps. 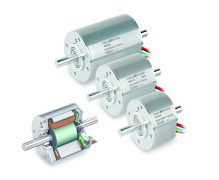 New, Speed motors and controllers from maxon. 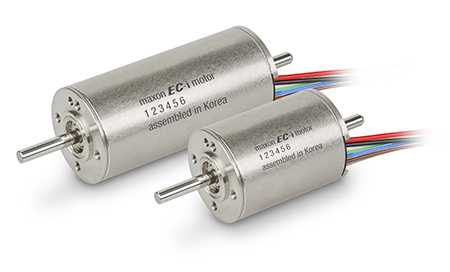 Brushless DC motor, gearhead, and encoder from one single source. Redesigned for even greater performance. 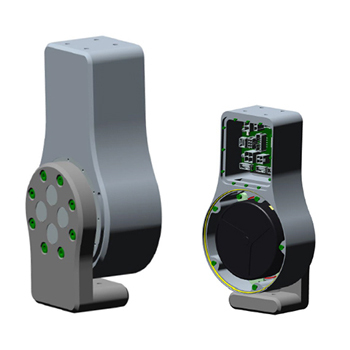 maxon motor have developed the Exoskeleton Drive GEN.1 for use in hip and knee exoskeletons. 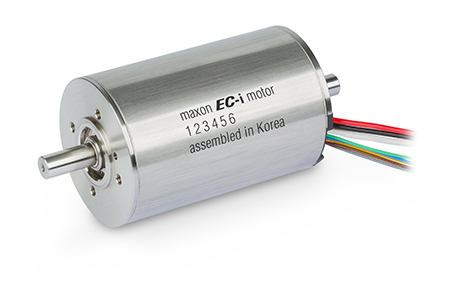 The brushless EC-i 30 motor from maxon motor. 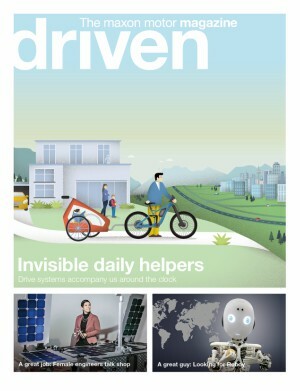 Electric drives – invisible helpers in our everyday lives. CONTACT MAXON PRECISION MOTORS, INC.